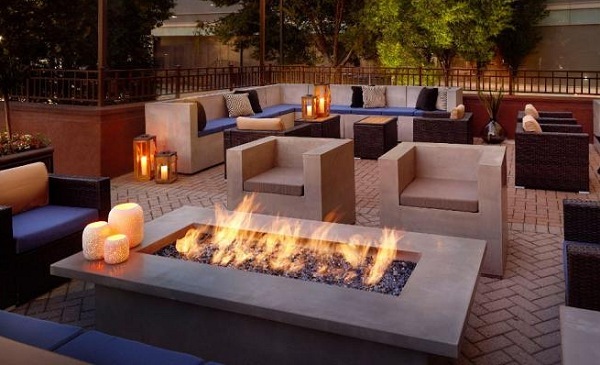 SpringHill Suites Atlanta Buckhead has created an outdoor oasis where guests will be able to unwind after a busy day of meetings or utilize in conjunction with a business or social function taking place on-site. The hotel’s new patio area provides a refreshing space that corporate travelers will appreciate no matter what the season. Plenty of seating areas, a glowing fire pit and strategically placed candles and tables encourage conversation and welcome relaxation in a stylish environment. The new space can host up to 40 people. Customized catering options are always available from a list of Buckhead restaurants. The outdoor gathering space also is perfect for bridal showers, family reunions, graduation get-togethers and anniversary parties. 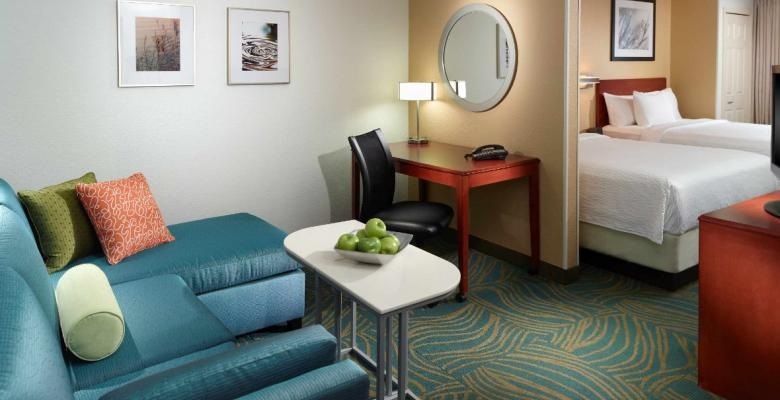 SpringHill Suites Atlanta Buckhead’s spacious accommodations boast separate sleeping and living areas, complimentary high-speed Wi-Fi and breakfast buffet, convenient kitchenettes and luxurious bedding to make guests feel right at home.